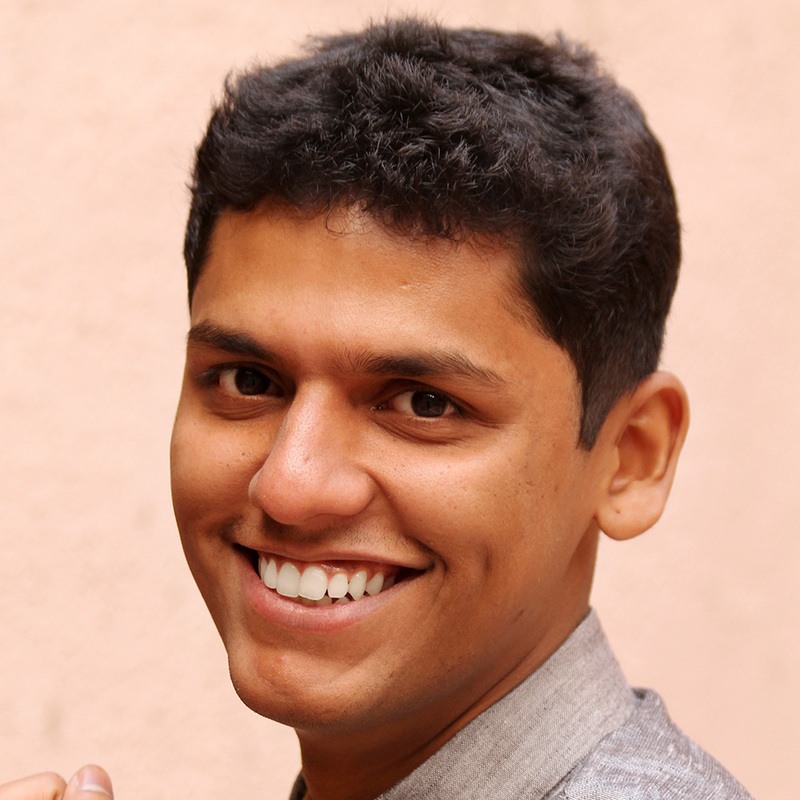 Ajinkya Kamat is a Program Assistant supporting ISC’s EHS+ Center project in India. Prior to joining ISC, he worked with a nonprofit organization as an Assistant Project Officer and implemented conservation projects in various national parks and tiger reserves across India. Ajinkya has worked on several corporate social responsibility initiatives such as wildlife monitoring and access to renewable energy in villages. He was also involved in content creation for Tansa Wildlife Sanctuary’s Nature Interpretation Center. Ajinkya has completed his Masters and Bachelors in Environmental Sciences from University of Pune, and hold a NEBOSH International General Certification and a certificate in IOSH.